Dentists understand the fear and discomfort many people may associate with dental appointments. 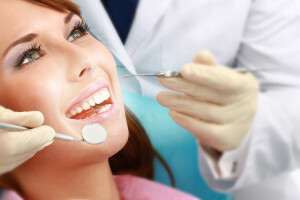 They try to accommodate to the best of their abilities with techniques such as sedation therapy which has proven efficacy in managing anxiety during dental treatment. This could include a tooth extraction, root canal, filling a cavity or various other maladies that would require some kind of pain management. Inhalation sedation (nitrous oxide) is commonly used for mild treatment or anxiety and is the only sedation that you can take and then drive home once the treatment is completed. Nitrous oxide consists of oxygen and nitrous oxide and is often referred to as “laughing gas,” which will help keep you comfortable and relaxed.